The Creative Web: Is SoundCloud the YouTube of Audio? The first service we’ll look at is a startup from Berlin, Germany, called SoundCloud. It’s a platform to publish music and audio to the Web – and it’s been experiencing rapid growth. Two prominent VC firms invested in SoundCloud earlier this year: Union Square Ventures and Index Ventures. Fred Wilson of the former believes that it won’t just be music that pushes SoundCloud to a mass audience, but other audio such as podcasts. That seems like a risky bet, but there’s a good chance SoundCloud will become big anyway – via music alone. 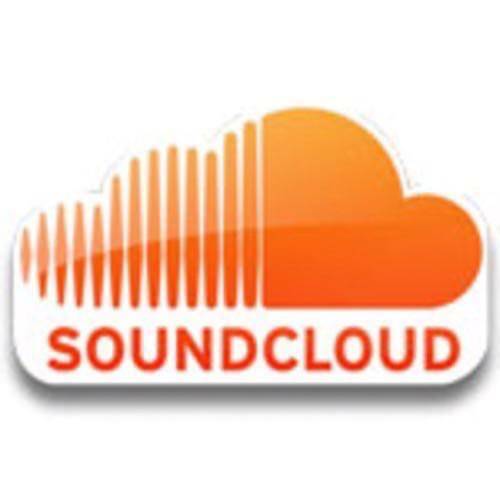 SoundCloud is being used by professional musicians and amateurs alike.  It’s also become a platform for other online music services, such as The Hype Machine and We Are Hunted. Trending alternative pop singer Lykke Li has been using SoundCloud to publish songs from her upcoming new album, Wounded Rhymes. There are also remixes of Li’s songs on her SoundCloud. Indeed, one of SoundCloud’s best features is that it allows artists to collaborate with others – including their fans – on remixes. 50 Cent and R.E.M. have both launched remix contests recently using SoundCloud. SoundCloud recently went over 3 million registered users. Given its growth and the fact that popular musicians are using it, is SoundCloud a threat to MySpace? I checked out Lykke Li’s MySpace page and the most recent entry is a link to a new song she just posted to SoundCloud (not available on MySpace). That song has 58 comments, as at time of writing. So yes, SoundCloud is a threat to MySpace. SoundCloud is hosting popular new music, tthere is social commentary happening around that music, and the site is becoming increasingly popular. 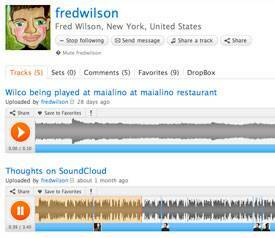 What then of Fred Wilson’s hope that other audio creativity will blossom on SoundCloud? Wilson recorded a podcast on SoundCloud recently to explain. He noted that “the web is still too quiet, there’s not enough audio expression happening” – meaning podcasting, spoken word, even poetry. “What YouTube is for video,” he said, “SoundCloud is for audio.” (at the end of 2008, Wilson called SoundCloud “Flickr for Musicians,” which indicates how the product has evolved since then: from a musician-focused service to a consumer-focused one that nevertheless still relies on musicians). I’m skeptical that podcasting or spoken word audio will ever become a widespread activity on the Web. The problem is that listening to podcasts and spoken word audio requires focus – it just doesn’t fit into the fast-moving, multi-tasking media world we’re all living in. Audio will most likely never be shared and curated on a mass scale, like video is on YouTube. However, my guess is that SoundCloud won’t even need the audio aspect. It’s already got popular music acts like 50 Cent, R.E.M., Lykke Li, Foo Fighters and Deadmau5 using its service. And the platform is very impressive: the API being used by Hype Machine and others, widgets galore, over 100 apps hooked into it. Do you use SoundCloud? I’m curious to hear your thoughts too on the audio creation aspect of the product, do you think that will pan out?